Millions of Americans are suffering from allergies of food and there’s a difficulty on their part to enjoy a slice of birthday cake in the office or eating foods in a party since it might be risky for them to eat the food that shouldn’t be. It helps when they notify hosts, co-workers, restaurant, and friends but it would be better if they understand where the possibly harmful ingredients could be found (and the name they’re called) for them to avoid any mishaps. Why do allergies in food occur? 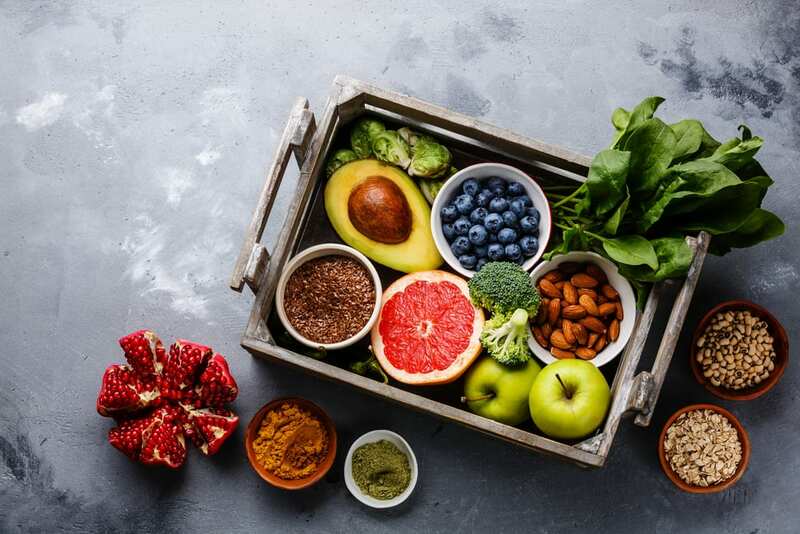 For some indefinite reasons, if the immune system of yours mistakenly recognized a significant food as dangerous to your health, cells triggers to release IGE (Immunoglobulin E) antibodies for the allergen to be neutralized. If you eat this food next time, histamine will then be released into the bloodstream by IgE that will cause itchiness in hives to stomach upsets (which is unpleasant). Even though between the line of food intolerance and food allergies is often unclear, allergy symptoms will come up immediately after eating not later than 2 hours after consumption and the symptoms might occur regardless, on the other hand, food intolerance depending on its type, may still allow you to enjoy amounts of food in small amount without any issues. In some instances, those who suffer lactose intolerance, as they age, eating a small amount will not give them reactions, but eating creamy burrata’s plate might not give you the best result. Children in young age are the most affected by food allergies, and 90% of some of the allergies approximately are caused by eight foods such as eggs, cow’s milk, peanuts, soy, wheat, tree nuts, and shellfish. It’s a must and essential for you to take precautions in avoiding food that gives you allergic reactions. It may sound easy to avoid these allergic foods; however, a lot of package and processed foods may confuse the decipher. The label must be read and its necessary, even if the food may not include egg in the ingredients, it may still contain an ingredient which is a product of an egg that may cause the flare-up of your allergy. But no need to worry for those who are addicted to food, there are several ways for this for labels to be listed so you’ll know what food you’ll eat and to look out for. When speaking about energy, protein, and if you want to fill up, eggs are the best. 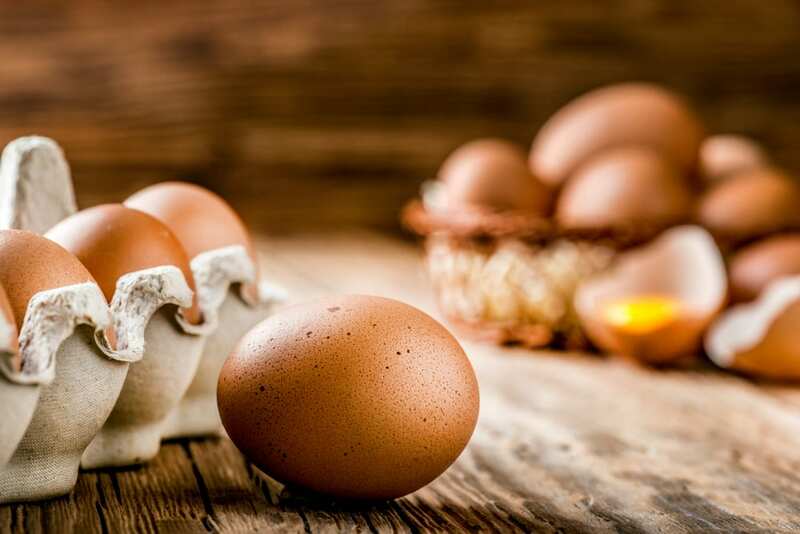 For those people who have allergies on eggs, eggs from different preparations may be unpleasant. Mostly kids who are 5 years old and younger who suffer from allergy usually outgrow it and some bring it into their adulthood. Egg allergy has no treatment or cure, but you can test it regularly to check if the tolerance with it changed. It’s just sad that on labels, the egg is not usually listed. Terms such as globulin, albumin, lecithin, lysosome, livetin, words that include “ovo” and “ova” as a prefix, vitellin, simplesse, and silici albuminate are the words that need to beware of. These words imply that the protein egg is present. This can be included in some cosmetic products or in shampoo. Alternative: Avoiding eggs in food consumption is hard, however at home, free from egg cooking is not supposed to be. Tofu or Cornstarch- Flaxseed oil is some surprising alternatives in your recipes. Milk made some of the bodies good. A lot of mistakes are made when a milk allergy is compared to lactose intolerance. Symptoms may be similar, but milk allergy arises when the immune system of the body abnormally reacts in milk proteins while in lactose intolerance occurs in digestive issues of the body that results for the certain enzymes to unable to break down. You can talk to an allergist for you to be able to know the difference. Allergy in milk is often seen in infants and soon outgrow it in later years. Nevertheless, for those people who brought allergy in their adulthood, you must beware of the processed foods since some properties and the content which is high protein in milk and make the ingredients “ideal”. Alternative: In considering the choices in milk alternatives, there are some options and it’s advisable to follow the advice of an allergist to give the best option for you. For some, the allergies are limited to cow’s milk, and drinking milk another animal may be enough. Soy milk is a well-known alternative, but then you should drink in caution since soy allergies are also common. Coconut milk is another alternative because it’s nondairy but creamy and stir it completely because the taste is overpowering. This nutty and salty treat is truly responsible for a lot of allergic reactions which is serious. 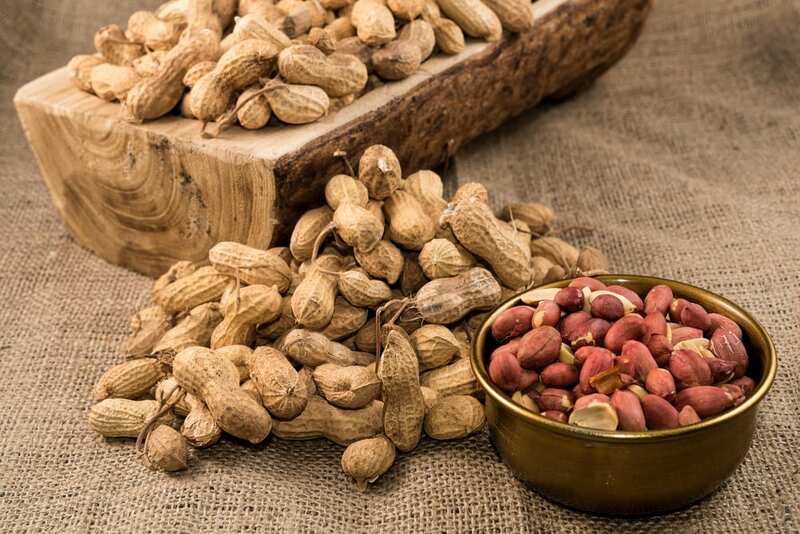 When the peanut protein was identified as harmful to the body, the immune system activates the symptoms that cause the chemicals go to the bloodstream which gives mild-severe allergic responses. Peanuts can be seen in lots of products, so once you find out that you are allergic to peanuts, make sure to inspect every label of all meal that’s prepared and processed foods. Even though you inhale or eat, products that cross-contaminated on peanuts might probably dispose you to anaphylaxis. Alternative: According to the report of CBS News, scientists have discovered a technique to allergies in food by misleading the immune system. Moving forward, if the taste of peanut can’t be resisted (especially peanut butter that has decadents treats), a spread of tree nut-free sunflower, Natural Crunch Sun Butter, and the peanut gluten are the tasty and safe substitutes. 1.2% of inhabitants are being affected by allergies in tree nuts as per AAAAI (American Academy of Allergy, Asthma & Immunology). Almost every nut is included, from cashews to almonds and macadamias to pecans. If you have an allergy to any of them, most likely, you are also allergic to some of these nuts. Oils of tree nuts and tree nuts must be avoided. It can be seen in some unexpected recipes such as salad dressings, pie crust, and in barbeque sauces. This allergy can also cause anaphylaxis. 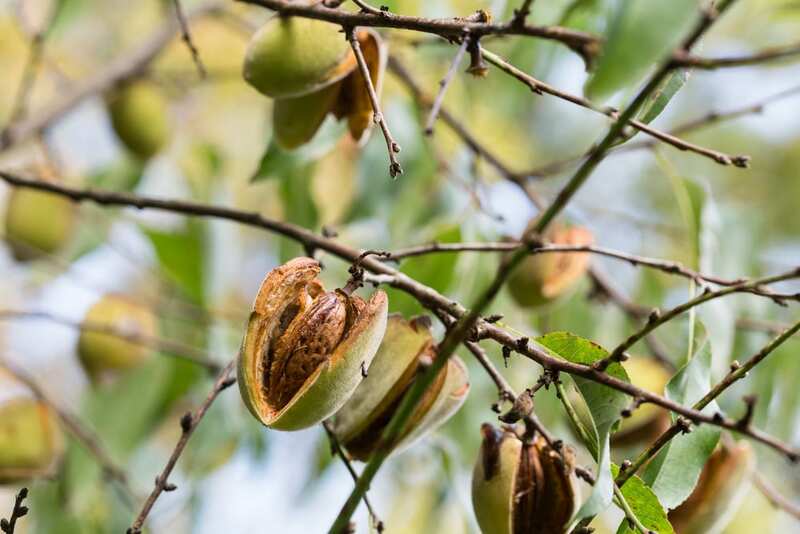 Alternative: There are a lot of possibilities for cross-contamination and exposure in tree nuts, you can avoid them best by checking on the label “may contain tree nuts.” Though numerous tasty nuts need to be avoided, sesame seeds, pumpkin and sunflower are the best alternatives for cooking. Gluten is the main protein that is attacked by the immune system when a person has a wheat allergy. 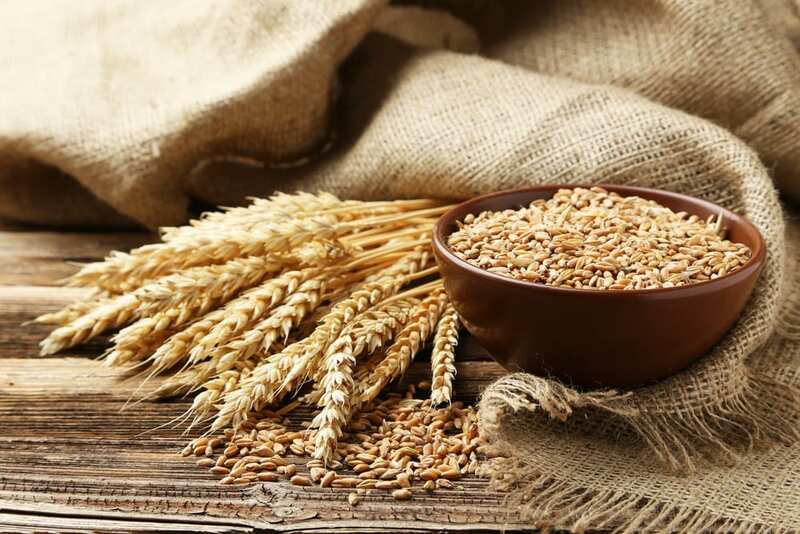 Wheat allergies are usually mistaken with celiac disease, a disorder that basically avoids the body from the absorption of proper nutrients and it causes an adverse reaction to gluten. It’s very hard to avoid wheat products since it can be found anywhere like in pasta, crackers, bread, and even beer. A severe reaction may happen sometimes such as anaphylaxis which is then triggered when taking aspirin or exercising after the consumption of a wheat product. These activities may enhance an allergy by activating the same mechanism biologically to produce allergy response to wheat. Some workers who work and encounter wheat flour can experience “Baker’s Asthma“, a problem in breathing when wheat allergens are inhaled, but side effects are not felt when eating. Alternative: Oats that are gluten-free are often found in specialized production in a grocery store. If you want some other substitute, you can turn it to garbanzo, tapioca flour, rice flour, bean flour for you to have an allergen-free homemade meal. Everything on bagel must be put down. The seed on your preferred breakfast treat might cause you a volume of allergic reactions. In the USA, numerous allergies in sesame seed have grown, though it is not yet compulsory for companies to add warnings of sesame seed on the label of foods. Since sesame seeds are commonly used in the part of Middle East, they have more figures of allergy in their population. It has been noted that it’s the 3rd usual allergy among Israeli children. 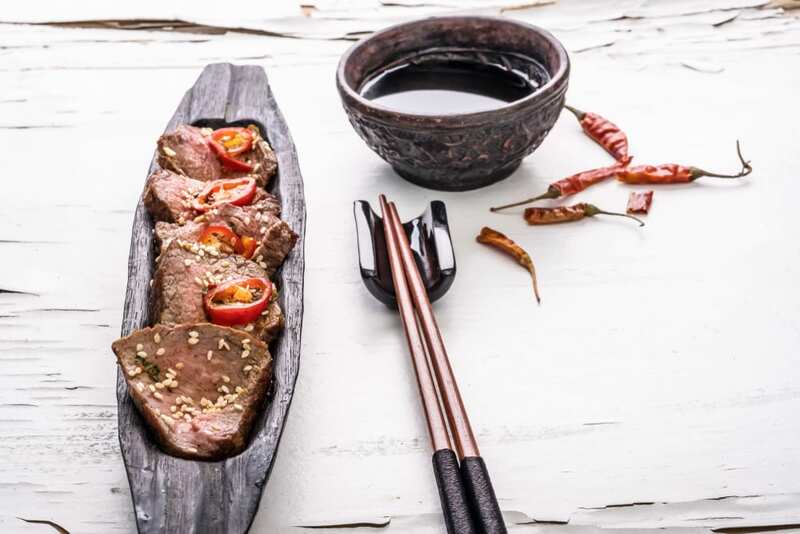 As these ethnic foods have been included in the mainstream food culture of USA, it is suspected that the issue with sesame seed allergy frequency will grow. Baked goods, hummus, snack foods and an extensive variety of dressings and sauces are included in the food that has sesame seeds. Alternative: Great news is that if you have allergic symptoms to sesame seed, it doesn’t mean you are also allergic to other types of seeds. Sunflower, pumpkin seeds and poppy alike are indeed not related to allergic symptoms and can be a fine alternative. Intolerance of shellfish in our immune system is one of the most common allergies in food that’s easy to distinguish. Compared to common allergies in food, allergies in shellfish are usually common in adults compared to children. It’s easy to identify crustaceans and avoid, however, mollusks seafood are usually mistaken as safe to consume which includes scallops and squid. Some mollusks type can be eaten by others who have allergies in seafood, but others completely cut them. Alternative: Allergy in seafood can be avoided easily, however for some, to attain a healthier lifestyle, they still wish to eat shellfish. If you want to have some benefits of protein and to maintain a diet of low-calorie, you can have white meats such as turkey and chicken as substitutes. Like shellfish, finned fish can also cause allergic reactions easily. Fish protein often provokes the reactions in the immune system and fish gelatin (in the skin of fish and bones) is also accountable for allergic reactions as well. It may sound easy to avoid all the seafoods, however, there are some fish such as anchovies that are usually hidden in some foods like Caesar salad dressing and Worcestershire sauce. Cross-contamination is another main concern and the chance is high for cross-contamination, especially in some dining and other places in public. 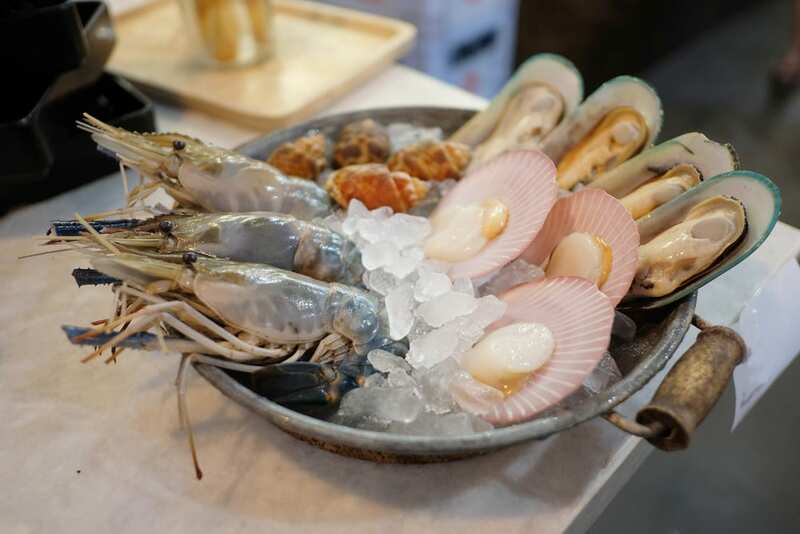 Nevertheless, here is the great news, if you have allergy in finned fish like trout, flounder, and bass, it doesn’t mean you have also allergy in shellfish. Alternative: A lot of people have allergy in one fish and also have an allergy to another so doctors do recommend avoiding the fish completely. 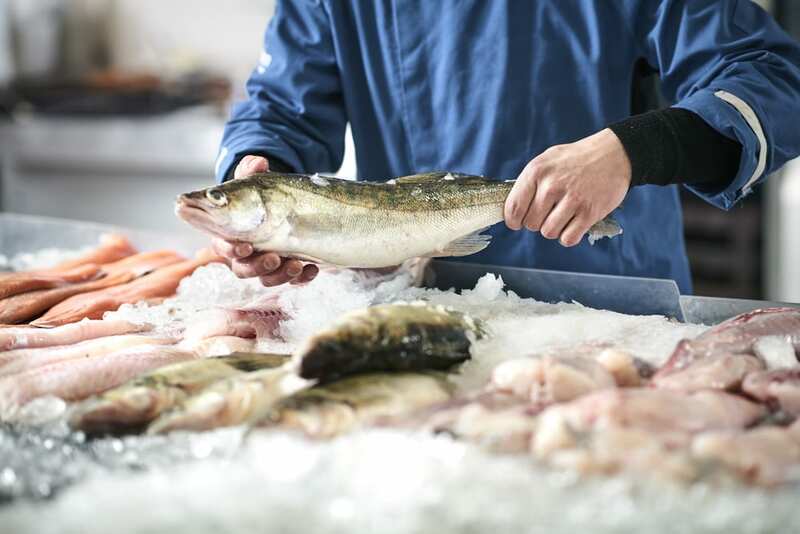 Nevertheless, fish that are fresh has more chance to offshoot allergic symptoms. After your consultation with your doctor, you can definitely enjoy canned salmon and tuna. For sushi lovers, soy is always to blame for having allergic reactions as compared to fish. Some infants are already introduced in soy allergies through the formula of soy-based, and those cases are usually detected early. 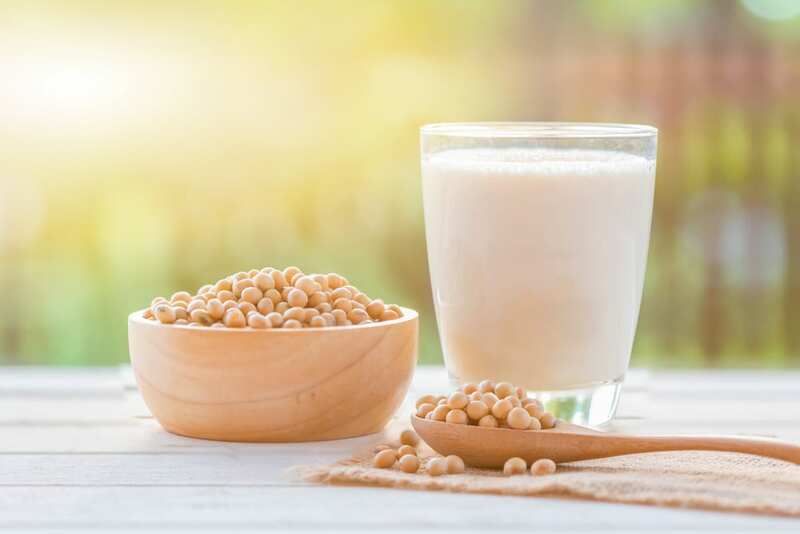 You might see soy to be identified as an easy allergen, it can appear in unexpected foods that we eat everyday such as cereals, chocolates, meat products, and baked foods. Usually, some leave the allergy in soy in their infancy, but it can also be carried out in adulthood because of some precipitating factors. Some factors may include, asthma, eczema, hay fever or hives. Alternative: Lupin seeds that is brought by Europeans is one of the substitutes for soybean that can be added into meals as per The New York Times. The substitute, which is gluten-free, works as an antioxidant, high in amino acid, and low oil and fat.d fat. Some seasonal sufferers of allergy also experience discomfort and itching once they chew a raw carrot or bite a tender peach. Raw vegetables and fruits have the same proteins same to pollen which can immediately develop allergic reactions orally. These may not be as dangerous compared to another allergy in food, anaphylaxis may also happen in rare cases. Alternative: If you can’t bear the itchy mouth, don’t give up! There’s still hope. The simple way for some is to remove the skin of the veggies and fruits to lessen the allergic side effect. Additionally, offending proteins changes its shape once you cook the raw vegetables and fruits that can cause allergic symptoms. Therefore, those who usually develop this kind of oral allergy, should not experience discomfort anymore.